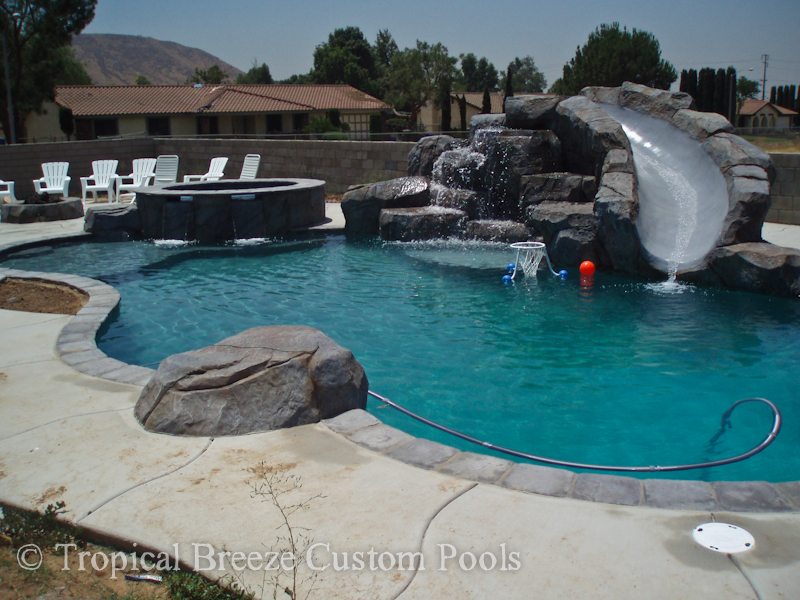 Watch the video to see Tropical Breeze Custom Pools Inc. build a pool in 4 minutes. 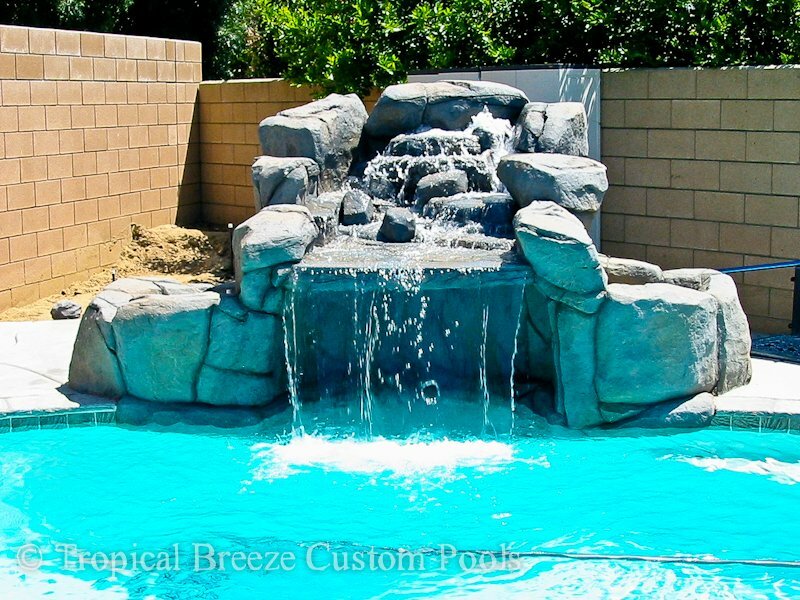 Building a swimming pool in the 21st century has become simple, efficient, and elegant. 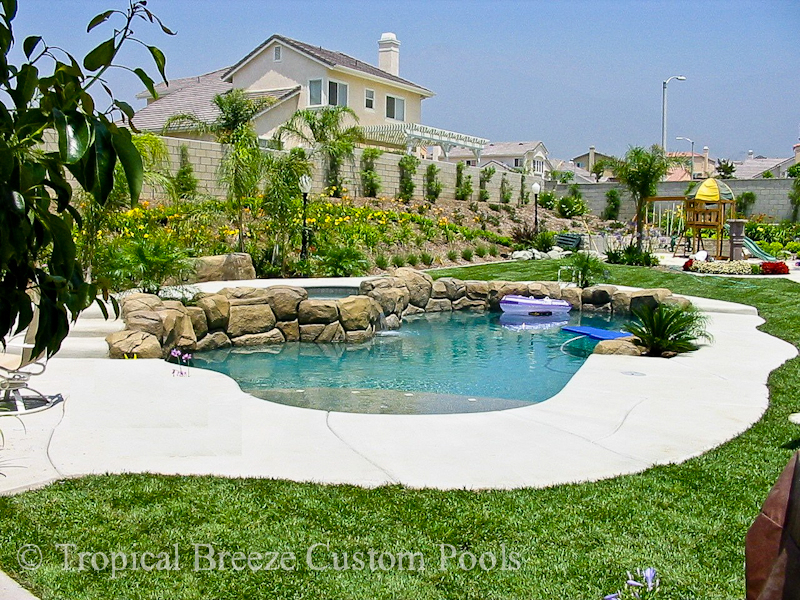 Tropical Breeze Custom Pools Inc. will make the process of planning, purchasing, and constructing your new swimming pool a breeze. 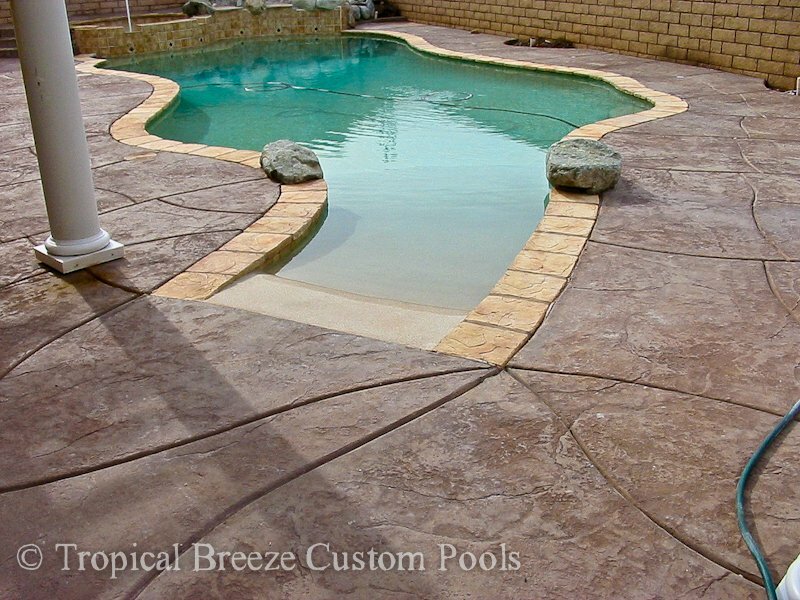 From the moment our sales associate arrives at your door, to the first dip of your big toe into your new tropical oasis, you will feel confident and at ease. 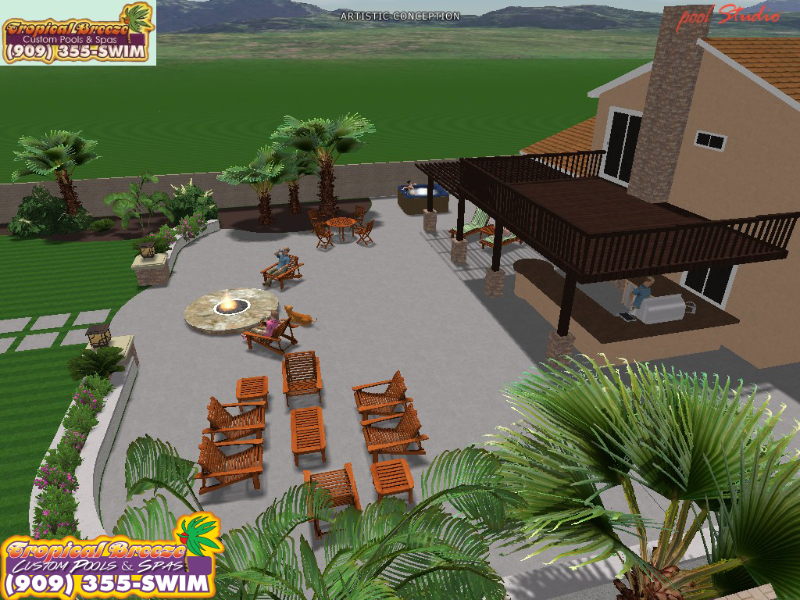 We will accommodate your schedule while planning your new backyard resort. 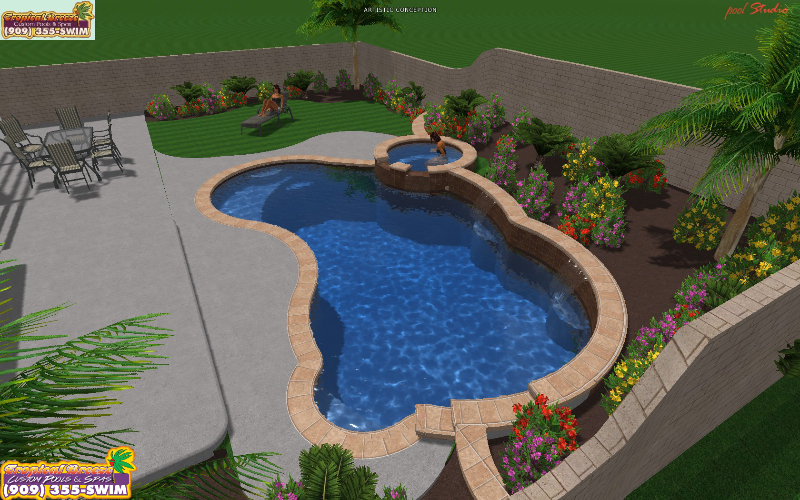 Day and evening appointments are available to discuss your needs in designing the pool you’ve always wanted. 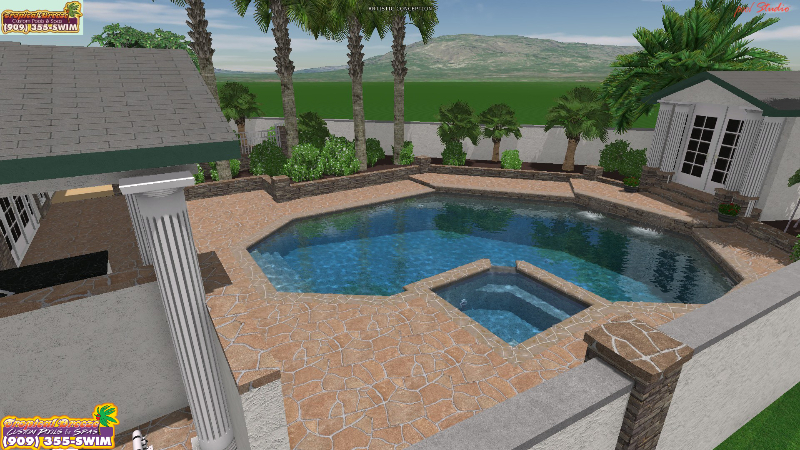 Our sales associate will take your ideas and create a 3-D rendering of the pool you’ve imagined. 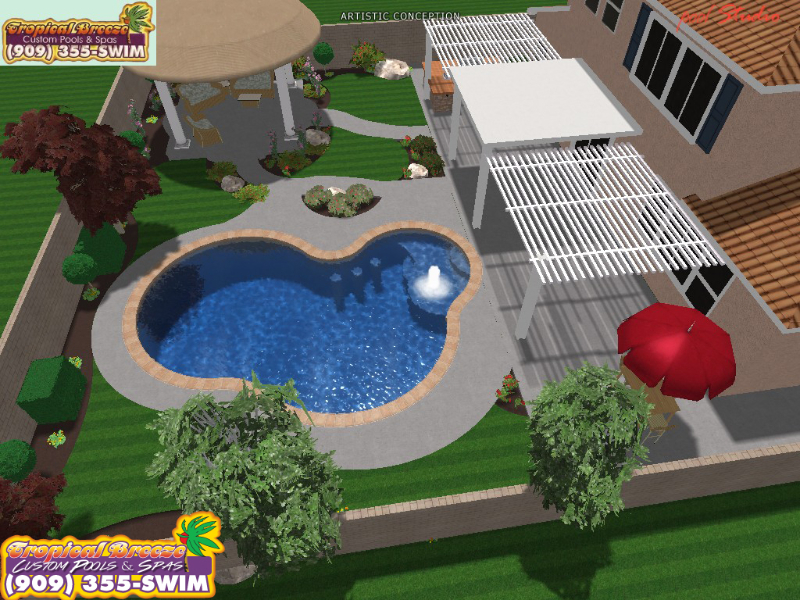 This enables you to fully envisage your new life of leisure as the 3-D rendering will provide a vivid look at how your new pool will fit into your home. 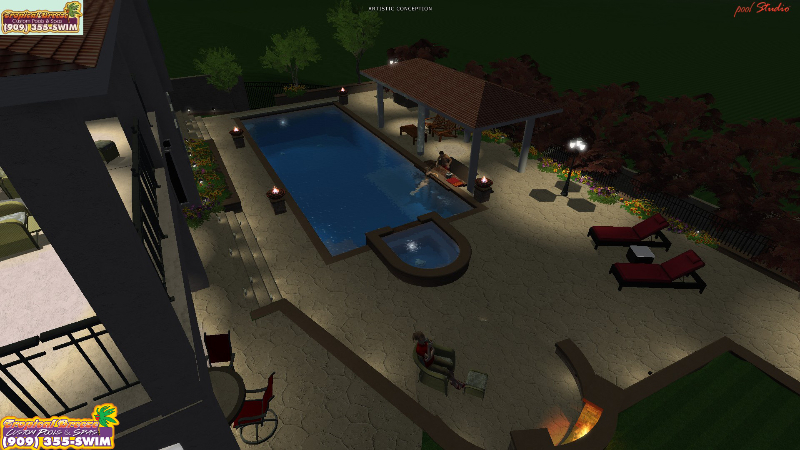 The rendering will include daytime views as well as a peek at your watery evening haven. 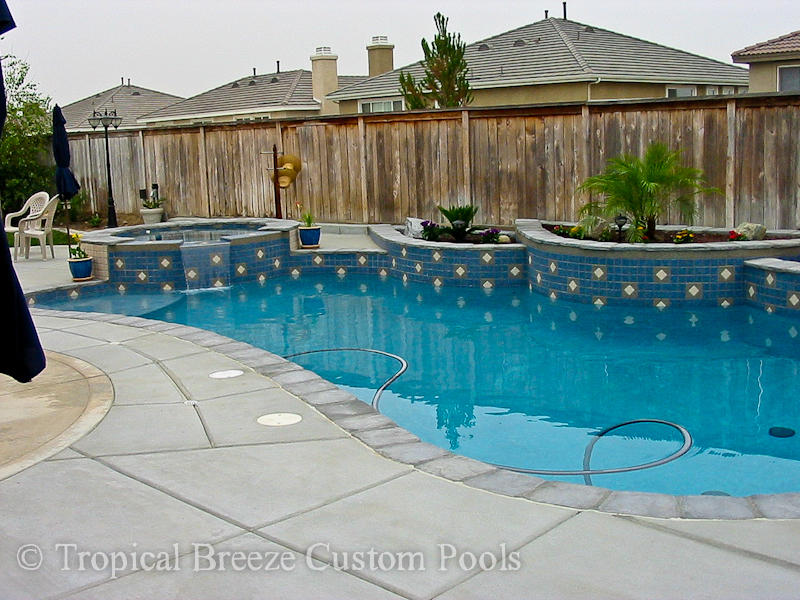 No hard sales, no hidden costs. 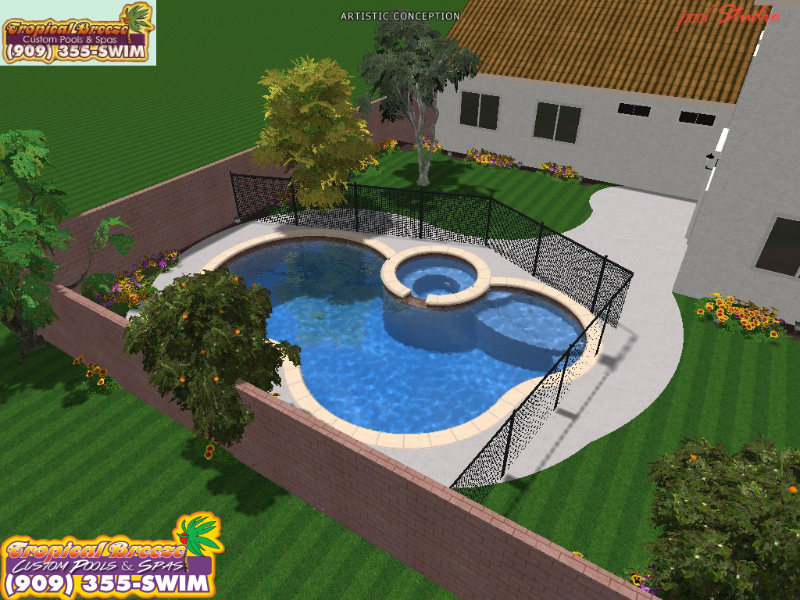 Our associates will explain in language you can understand, the price of your home resort and what to expect during the build. 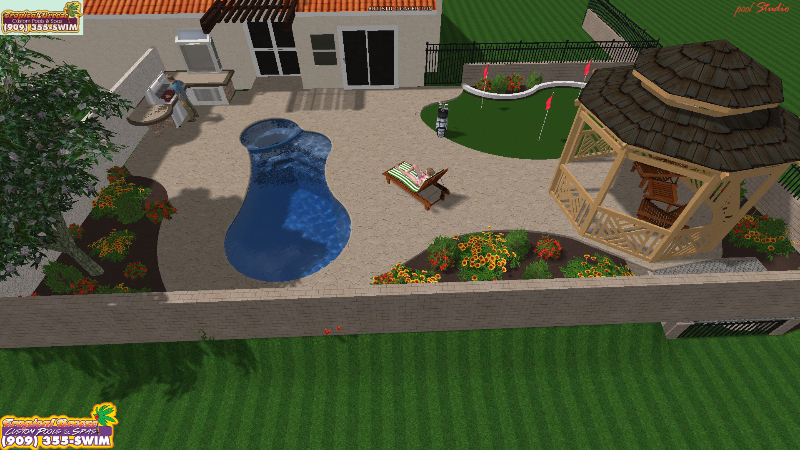 We will inform you of all options, both aesthetic and practical to ensure you have all the facts and choices prior to breaking ground. 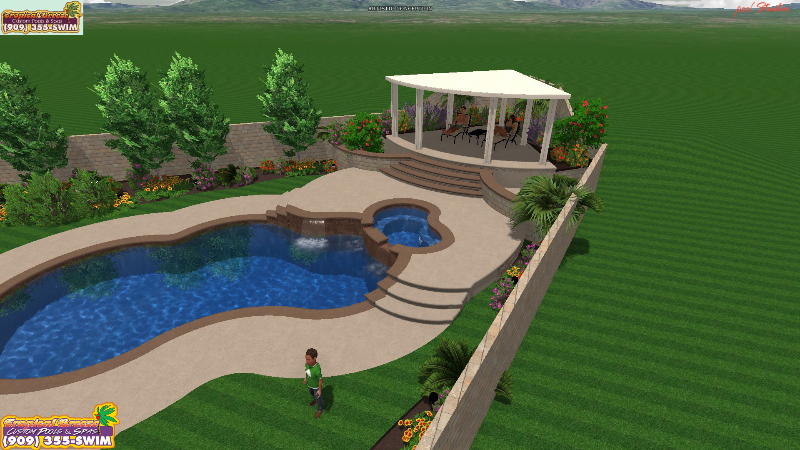 We have designs that fit every budget and style. 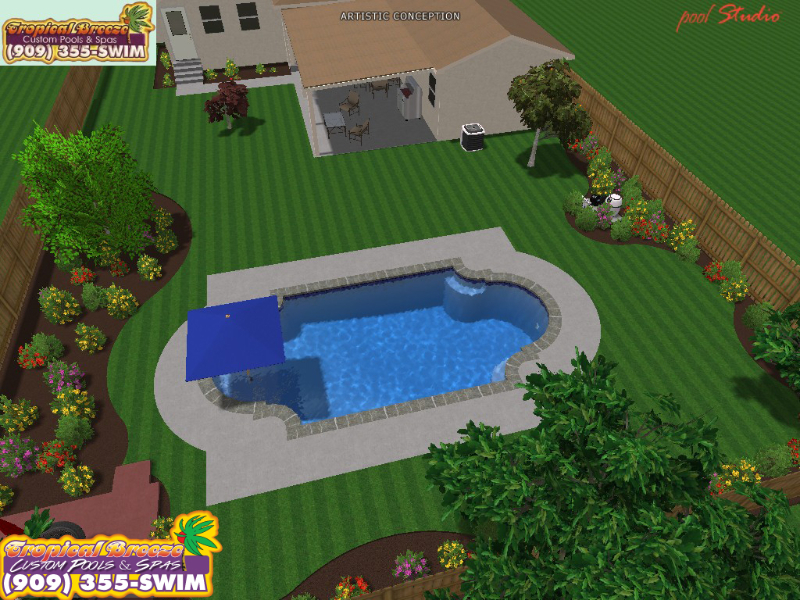 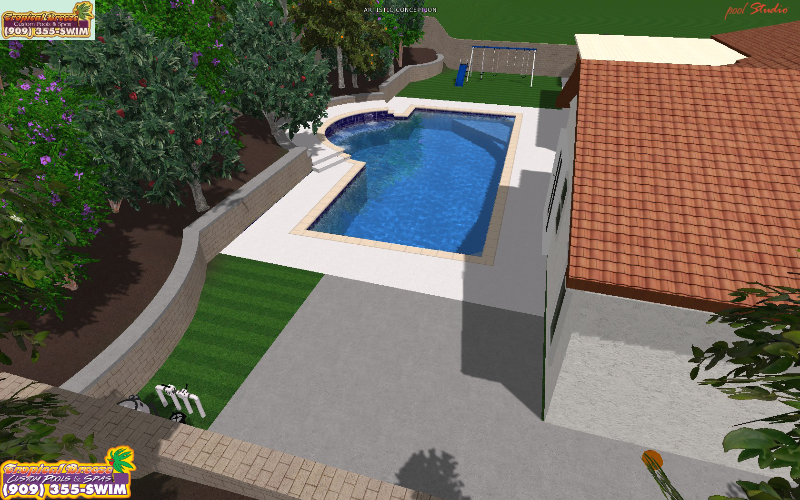 Once you’ve decided on the design of your new pool, construction begins. 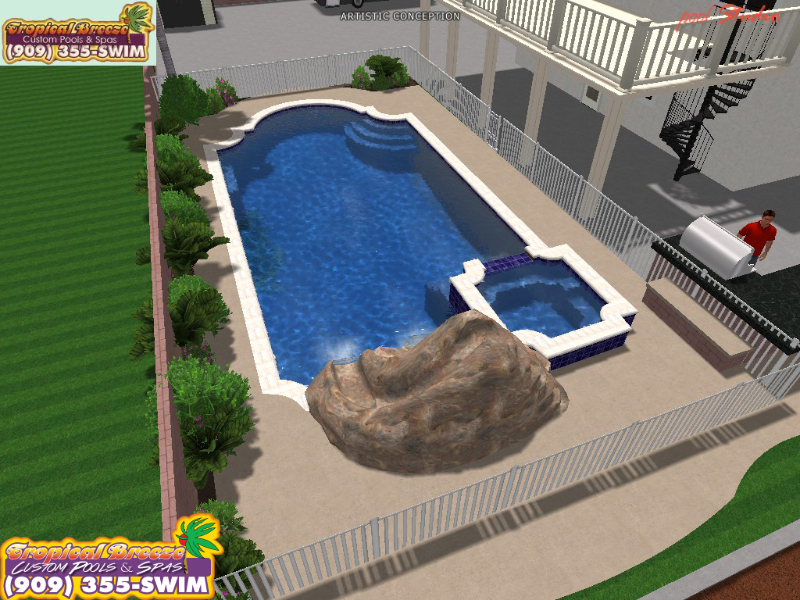 This is painless, as our workers neatly and competently transform your grounds from what they were into a home resort. 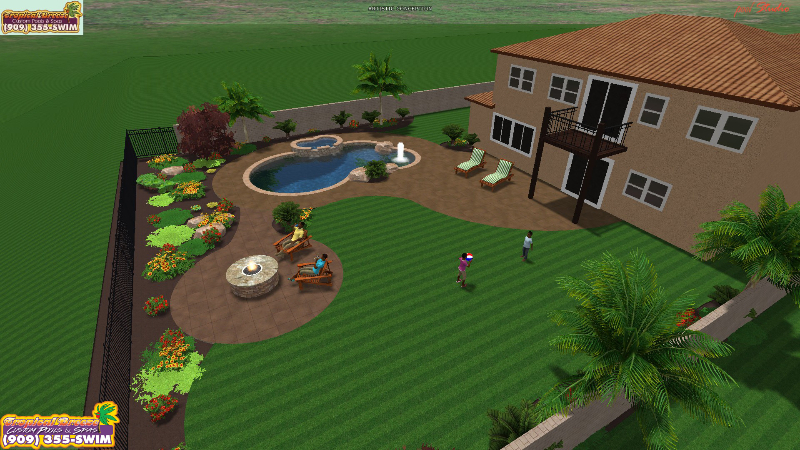 Each day, you will see progress, step by step until the finished product is ready for your enjoyment. 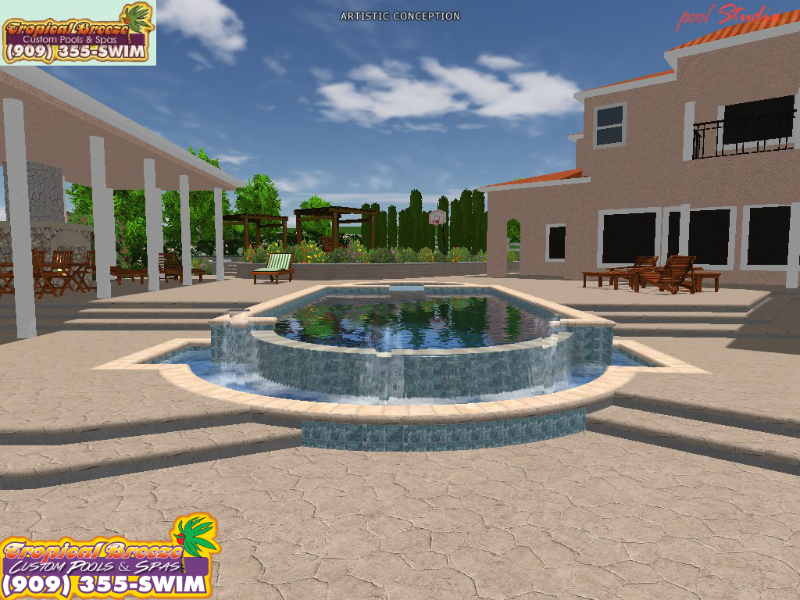 Your home resort will appear before your eyes, and before you know it, you’ll be relaxing in the Tropical Breeze of a paradise just outside your window. 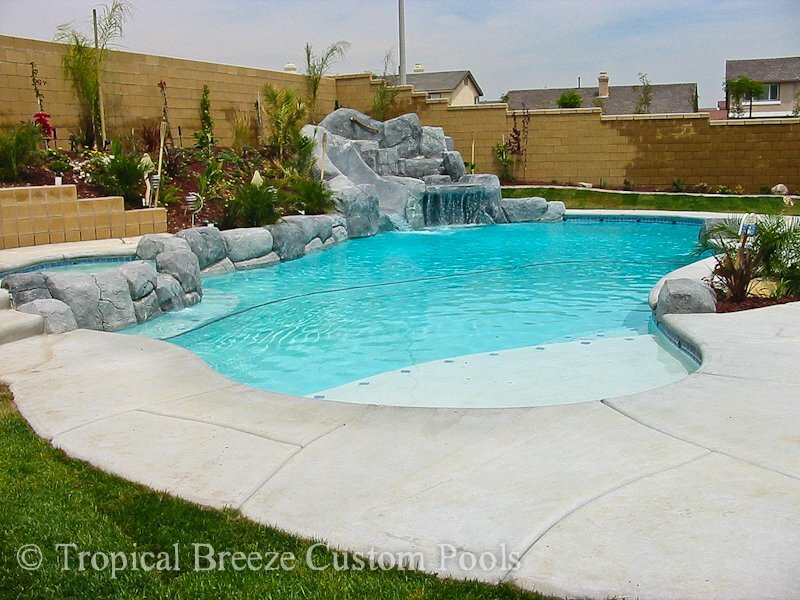 There are many ways to afford a pool of your own. 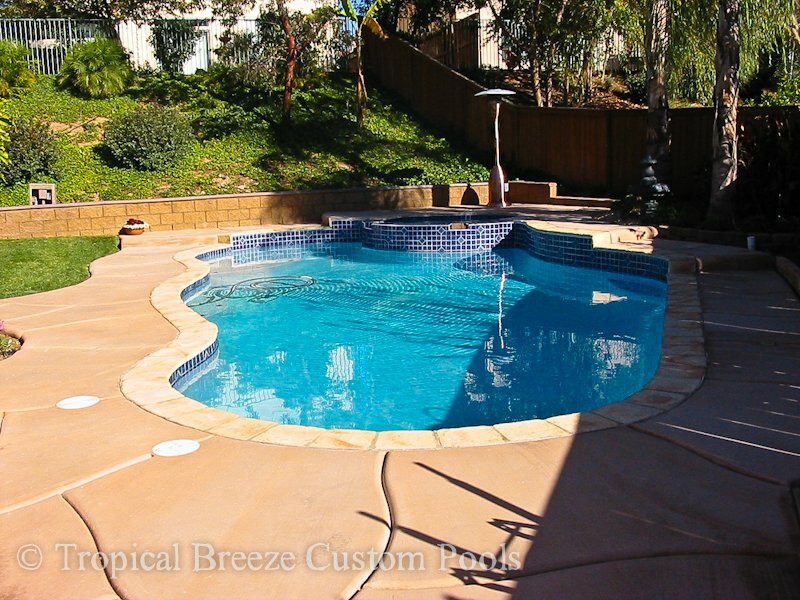 We work closely with many people and businesses in your area.